A mattress pad! Although they aren’t the most glamorous element of a top-notch bed, mattress pads are essential in transforming a comfy bed into one that you’ll never want to leave. Not sure which mattress pad to choose? A couple of our favorites are the Ultimate Comfort Mattress Pad (with an average of 4.8/5 stars in 69 reviews) and the Plush Wool Fleece Pad that’s both cushiony and moisture wicking. 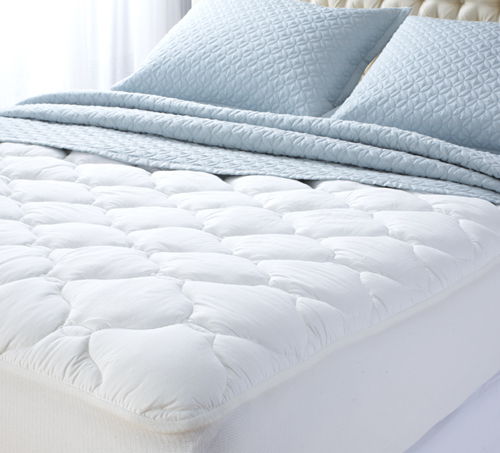 For more help picking the perfect mattress pad, our article on How to Choose the Perfect Mattress Pad and mattress pad video are handy resources. We’ll have more tips for getting your guest bedroom in tip-top shape soon – stay tuned! 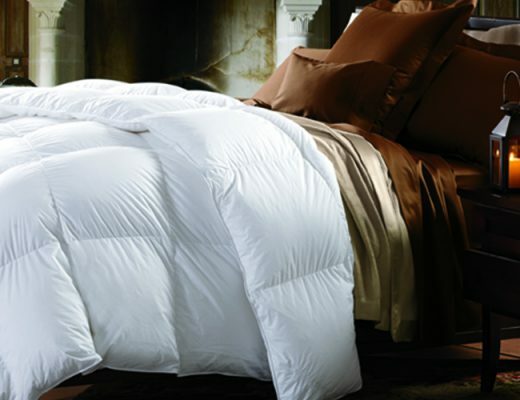 Sarah, a bedding snob as of 2011, loves writing about top-quality sheets, comforters, and pillows. When she isn’t going to bed early just to spend more time with her favorite bedding, you can find her running around Portland’s Back Cove, experimenting with new dinner recipes, watching cheesy reality tv, sipping dark roast coffee, and reading the paper. 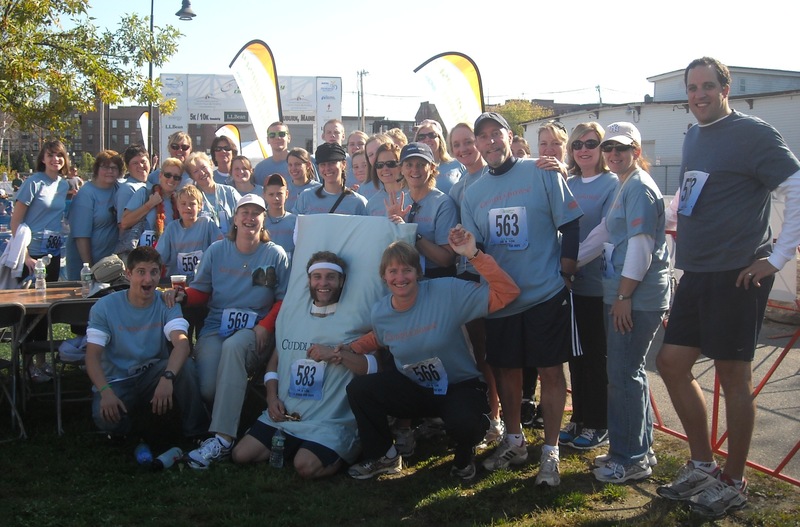 Team Cuddledown Raises $17k+ and team leader Nina Brown meets Patrick Dempsey in person! 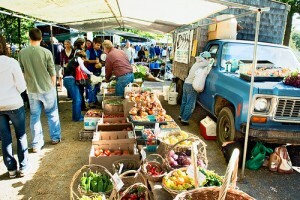 Cuddledown employees love local farmers’ markets! Cuddledown is based in Yarmouth, Maine and offers a wide selection of down and synthetic down pillows, comforters and featherbeds — all made in the USA. 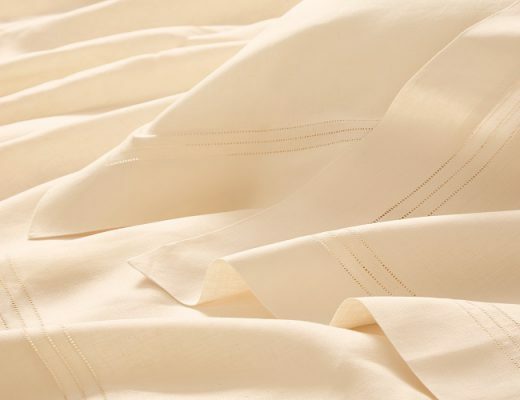 Our down bedding is handcrafted with premium fills and fabrics to ensure that only the finest products are produced for our customers. 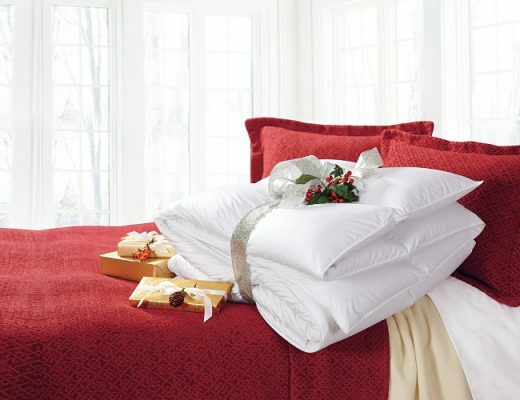 We also offer a broad assortment of luxurious sheets, blankets, slippers, sleepwear, apparel, towels, and home decor. 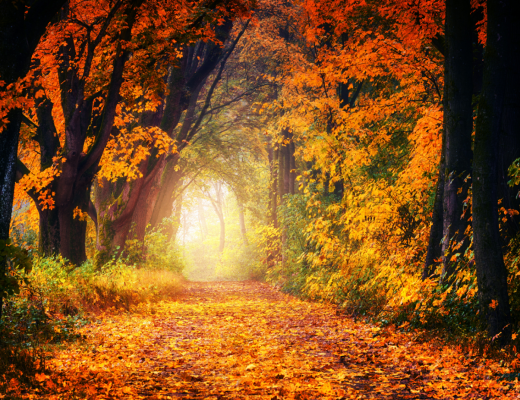 Our products include many eco-safe and responsibly sourced, eco-friendly options. Be sure to browse the rest of our blog for more tips, how-to’s, Cuddledown sales and more!